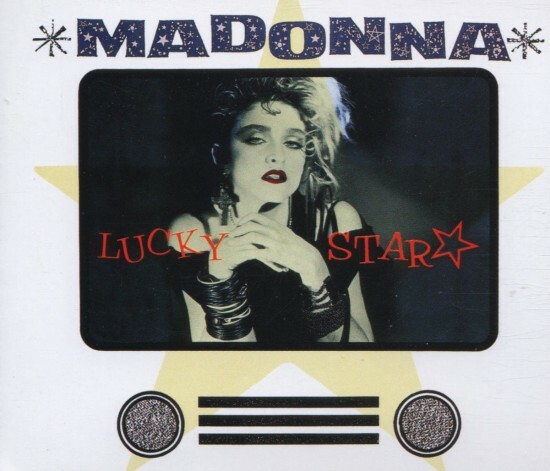 On August 8 1984, Madonna’s Lucky Star was released. Lucky Star became Madonna’s first U.S. top five hit (No. 4), and the first in a string of 17 consecutive U.S. top fives. The video was directed by Arthur Pierson, a stark performance piece bringing together her brother Christopher Ciccone and Erica Bell as backup dancers. The clip was filled with black rubber jelly bracelets, lace and a certain gyrating belly button. Lucky Star was written by Madonna and produced by Reggie Lucas and Jellybean Benitez. A brilliant Madonna song that one! Even more so, Lucky Star is a eulogy tribute to her mother! The sadness gives its game away!